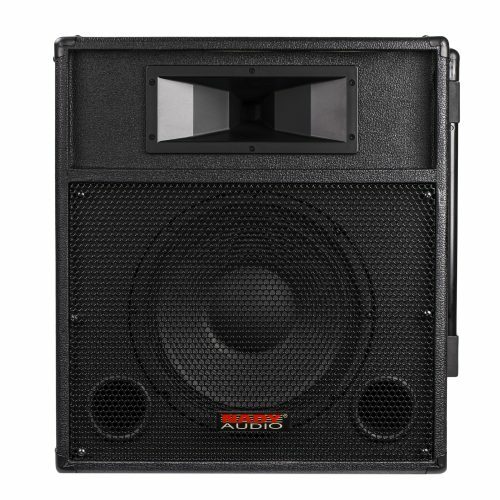 PAS-300BT Portable PA System – Nady Systems, Inc.
With its exceptional design, pro features, and 300 watts of power, Nady’s PAS-300BT Portable PA system has the performance and versatility to go anywhere. 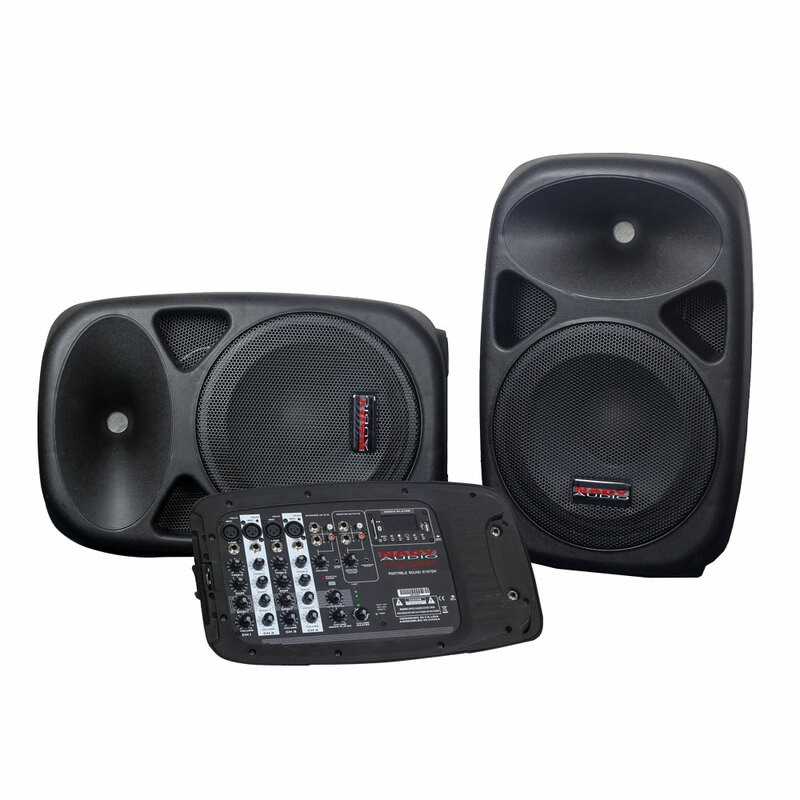 For convenient connectivity, a dedicated Bluetooth receiver module has been added to the mixer. Simply turn on the PAS-300BT and pair it with your favorite device to add back tracks, interlude music, or your favorite playlist of songs. 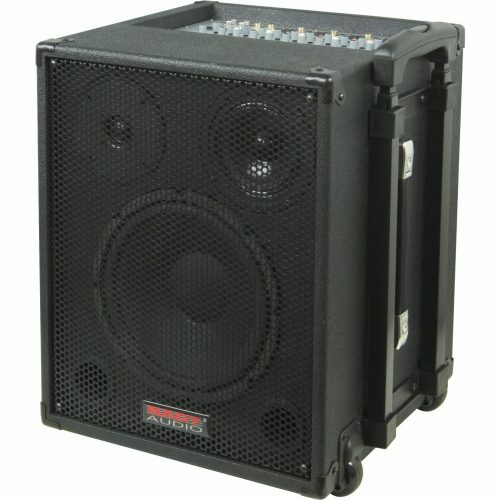 The PAS-300BT has enough power for small to medium sized venues, yet is still compact enough to fit into a small car. 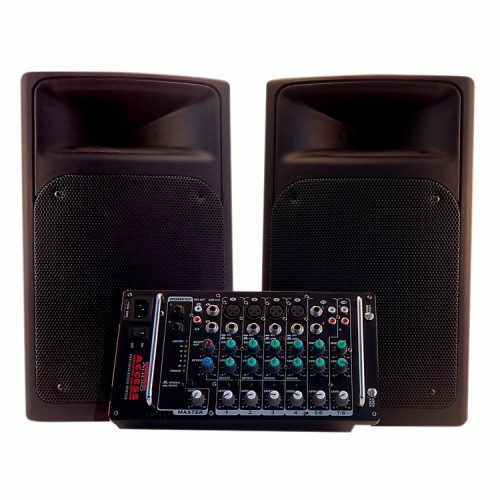 With two high-output 10″ speakers, a 150W x 2 class D amplifier, and a versatile mixer, the PAS-300BT is the ideal portable PA, providing power and reliability in a convenient PA package. 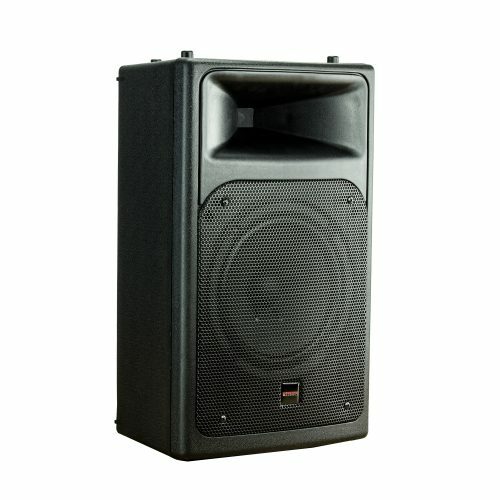 Categories: Portable Sound Systems, Mixer + Speakers. 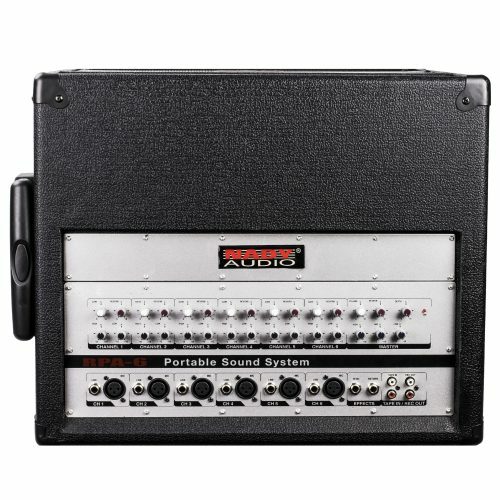 Tags: Mixer, PA System, Speaker.